IMI | Get charged with the holiday spirit in our games! Get charged with the holiday spirit in our games! As the year draws to a close and most people sit warming their feet by the fire, two companies are hard at work to ensure that the world gets the maximum amount of holiday fun possible: Santa’s Workshop and Game Insight. Nobody can say with certainty what jolly old St. Nicholas will be putting under your tree this year, but Game Insight is happy to reveal all of the Christmas goodness they’ve wrapped up for gamers. We have updated most of our popular games with holiday content. 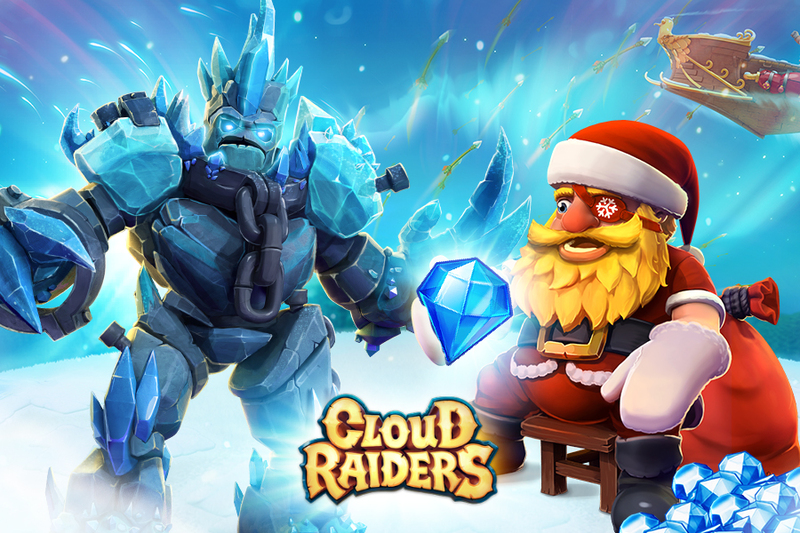 Players in Cloud Raiders can get ready to fight the mighty Mad Santa, who decided to get his hands on everyone’s loot instead of giving out presents. With enough effort, players might even receive some of the treasures the old man stashed away. Apart from fighting, players will open special Elf Warchests, gain access the Snowglade island skin and receive daily in-game bonuses! 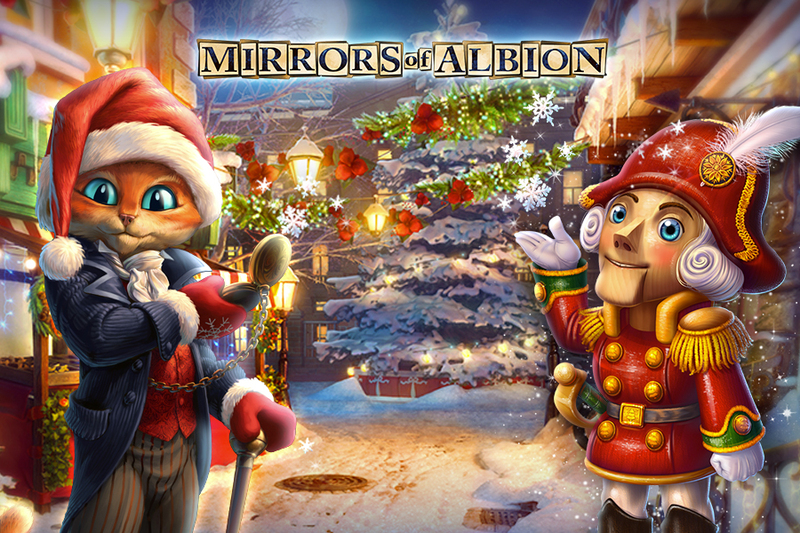 The detectives in Mirrors of Albion have a serious holiday challenge ahead of them as well: they get to face off against a new boss, the Snow Queen. In 2020: My Country, all the buildings and decorations are in place, but Santa’s gone missing! Mayors should do their best to find St. Nick as well as place and decorate a Christmas tree. 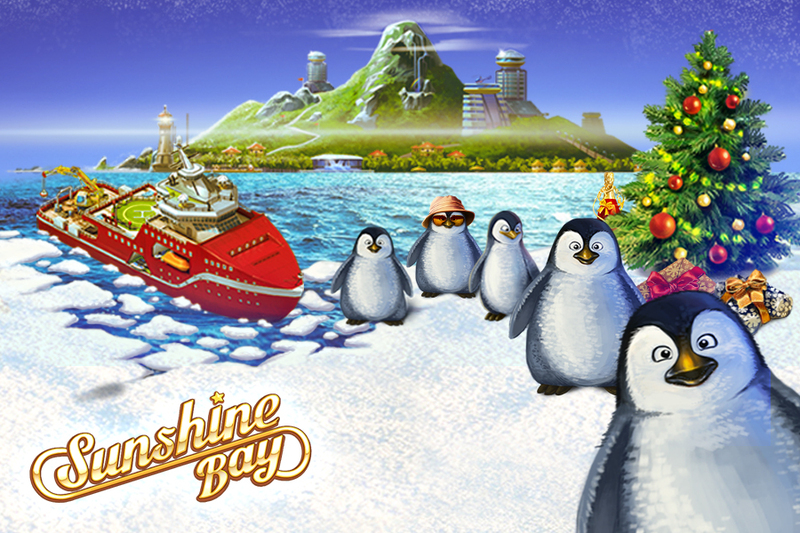 Even the blazing hot beaches of Paradise Island 2 are getting into the holiday spirit. No wonder, Santa Claus has come for a visit — and he brought friends too — his loyal elves and a snowman! 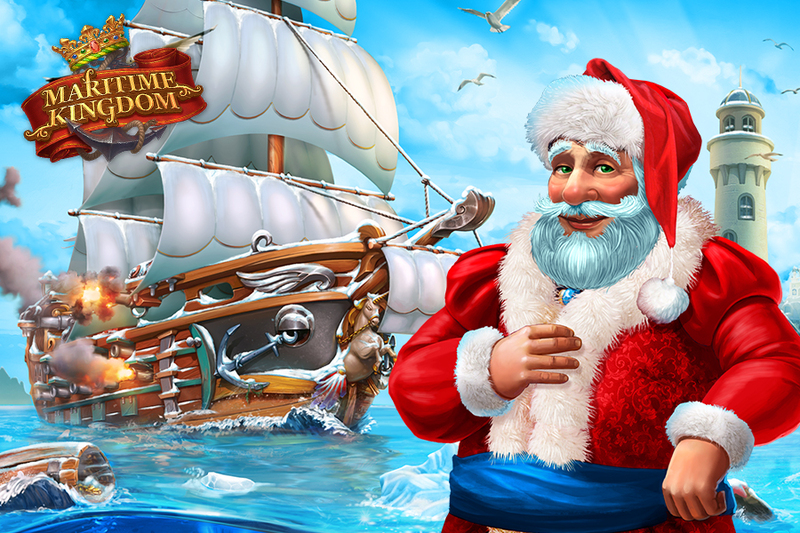 Island managers will need to construct special buildings like the Happy Santa Hotel and the Santa’s Magic Sled to keep the new guests happy. Lastly, the wise rulers in the Tribez & Castlez have over 20 new quests ahead of them: finding the horrible Gobools that stole the letters to the Winter Wizard will be no easy task! 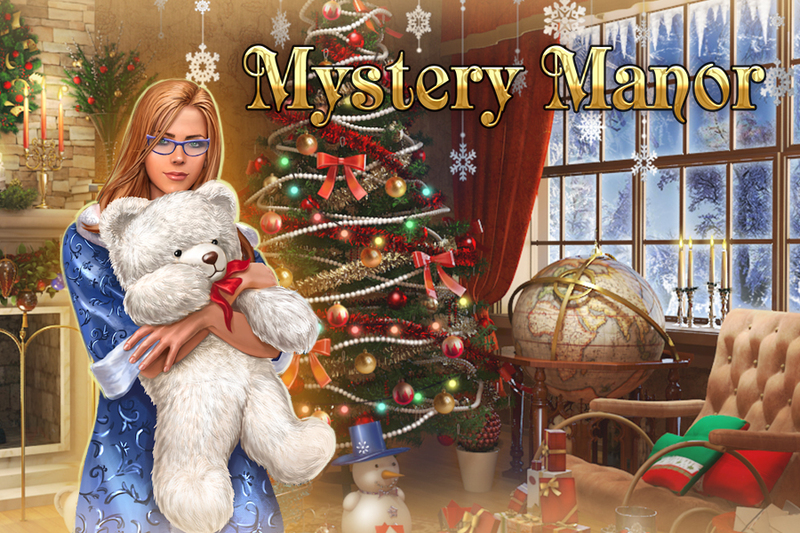 Other seasonal contents will also be featured in the following games: Paradise Island, Big Business, Sunshine Bay, Airport City, Transport Empire, Mystery Manor, Maritime Kingdom, The Tribez, Love and Dragons, Build a Kingdom, and Dragon Eternity. Launch your favorite game and get into the holiday spirit now!